This winter, Kevin Folta, a plant molecular biologist with the University of Florida’s (UF) Institute of Food and Agricultural Sciences (IFAS), became the target of a sweeping public records request from US Right to Know, an activist group that seeks to expose what it calls “the failures of the corporate food system,” after answering questions on a website called GMO Answers. Folta is chairman of the Department of Horticultural Sciences here, which I oversee as senior vice president of agriculture and natural resources at UF. His research uses genomics tools to guide traditional breeding efforts in Florida crops. On the GMO Answers site, he writes about the science of genetically modified organisms (GMOs), critically evaluating claims about the technology. He is not compensated for his time, and uses GMO Answers as a means to educate interested parties about the technology. The result of this records request has been a months-long vetting of Folta’s communications by university attorneys in preparation for handing over thousands of emails to US Right to Know. The request is also a major distraction from his work as a scientist. In my administrative role, I have to oversee these kinds of records requests and make sure we are abiding by both the law and ethical standards of scientific research. Requests such as the one from US Right to Know consume attention and energy, pose the danger of silencing other scientists and impede us from pursuing our true mission of groundbreaking science. 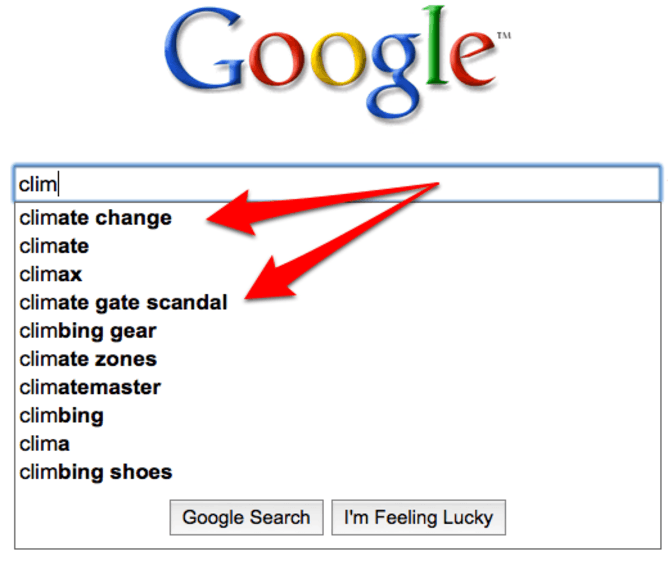 In 2009, Google Suggest was at the ready to serve up results about Climategate. Folta is certainly not the first or only scientist to face activists bent on cherry-picking emails to distort research with a goal of applying pressure to men and women who work on controversial topics. The most notorious case has been dubbed “Climategate,” in which hackers extracted thousands of emails from the server of a British university in 2009. Climate change deniers asserted that the emails demonstrated global warming was a worldwide scientific conspiracy. In a letter in the journal Science, 225 members of the US National Academy of Sciences condemned the hack as an example of “political assaults on scientists and climate scientists in particular.” Scientific organizations worldwide reiterated the scientific consensus around climate change. All that, of course, could not unring the bell and put the controversy to rest. What we’ve learned from episodes such as Climategate is that emails can be used out of context to confuse the public about issues around which there is, in fact, solid scientific consensus. The abuse of open records law as an activists’ tool wielded against researchers is prevalent enough that the Union of Concerned Scientists, a group long recognized for its hard skeptical stance on agricultural biotechnology, earlier this year published a report titled Freedom to Bully: How Laws Intended to Free Information Are Used to Harass Researchers. An occupational health scientist at West Virginia University received multiple records requests from a mining company after he investigated connections between mountaintop removal mining and adverse health effects. A University of North Carolina poverty researcher was targeted by a conservative think tank, requiring him to review thousands of emails. A legal scholar of religious freedom at the University of Virginia faced a Freedom of Information Act request backed by an LGBTQ advocacy group for phone and email records between him and various religious liberty groups. The expense of paper chases bothers me. What worries me more, though, is the prospect that other Kevin Foltas are silent because they do not want to be subjected to the harassment he endures. For instance, our national scientific societies have been silent during this episode. Joy Rumble, an assistant professor of agricultural communication here at UF/IFAS, identifies this phenomenon as part of the spiral of silence. People tend not to publicly share their beliefs if they feel they’re in the minority, the theory goes, for fear of isolation or reprisals. That silence feeds greater fear among dissenters as the status quo dominates the public discussion. In a society in which the might of a megaphone too often trumps the power of ideas, self-censorship can mean truth loses. And it’s not an abstract concept to Rumble. She, too, answered a question or two on GMO Answers. She, too, was then targeted by a public records request. Her crime, in the view of the detractors who seek to discredit her, appears to be talking about talking about biotechnology. She wants to help scientists become better communicators, to bridge the gap between scientific consensus and public perception. The Union of Concerned Scientists report decries the use of broad records requests that can hijack researchers’ time, divert university money, and chill researchers’ interest in communicating with the public they serve. It’s particularly distressing in an agricultural research context since 3.1 million children under the age of five die each year from malnutrition, while there are no documented cases of a child – or anyone – dying from eating GMO foods in the two decades they have been available to the public. So when Folta gets death threats or has to deal with online posts about his deceased mother, or we have to search emails for nonexistent evidence of a conspiracy theory, that’s more than a nuisance. Harassment of researchers contributes to the locking up in labs of potential solutions to worldwide problems. 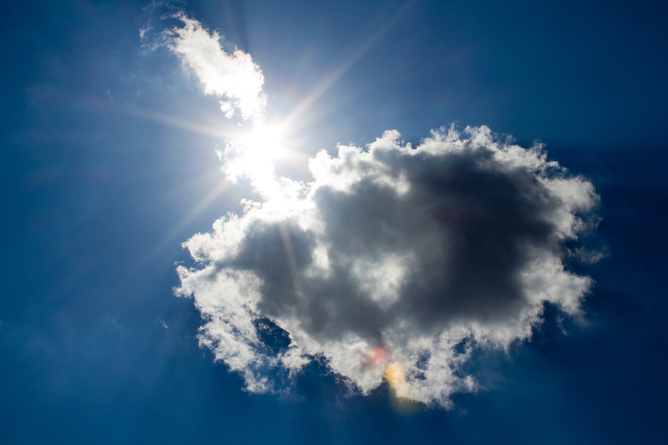 Legitimate researchers let the sun shine in and don’t cloud funding issues – without the need for harassment. Yes, Folta’s email communications with agricultural companies should be public records. The integrity of public university research is based in part on its transparency. It’s germane that the public know where we get our funding, whatever the source. That’s different from sifting through 4,600 pages of emails and other records to mine for defamatory out-of-context sentences. Reimbursements for travel and small financial contributions to defray the cost of a conference or student attendance at a meeting are poised to be paraded as bribery-for-service. Yet our scientific statements reflect scientific consensus and experimental evidence, not the influence of funders. While we can point to examples of cozy relationships between scientists and corporations that raise questions of research integrity, I’d argue these instances aren’t the norm in the scientific community. A 2009 meta-analysis reports that 2% of scientists admit to fabricating or falsifying data. If recognized, misconduct – such as allowing results to be dictated by a funding source – can destroy careers. For example, researcher Eric Smart was shown to have fabricated cardiovascular-diabetes data for almost a decade. Once discovered, he resigned from his position, is excluded from applying for federal grants for seven years and now teaches high school chemistry. Others typically accept settlements that demand their research be supervised or that any employers certify publications. Such disruptions in publication and grant funding are difficult to overcome in a scientific career. Making up data is a fast track to career suicide. Researchers recognize that, and the overwhelming majority would not deliberately take that kind of risk – above and beyond what their academic integrity would dictate. Yes, it’s important to acknowledge the concern that corporate funding could potentially influence or steer research in a way that falls short of falsifying data. But I have faith that the scientific enterprise self-corrects these unintentional lapses. 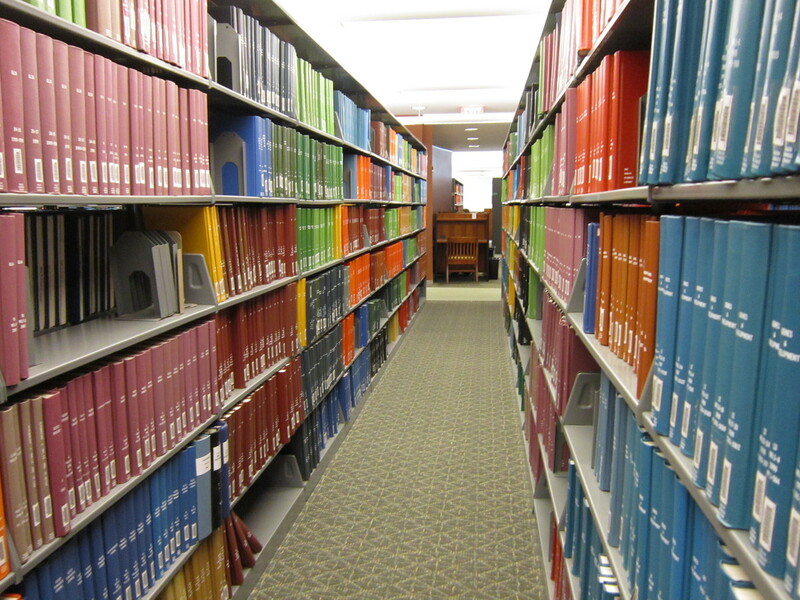 Most researchers are by the book when it comes to their scientific publications. People opposed to this kind of harassment-via-records-request can sign the Cornell Alliance for Science #Science14 letter. It’s a petition in support of academic freedom and the 14 scientists at four universities currently targeted by anti-GMO activists’ public records requests. As a university administrator, I’d rather spend money on so many things than taxpayer-funded witch hunts. We’re forced to divert funds that could be used in the search to alleviate human suffering rooted in starvation and malnutrition, in producing better food with less environmental impact, and keeping our agricultural industries strong. Can GMO Foods End World Hunger?